US Customs and Border Protection (CBP) Senior Advisor Arthlyn Samuel, based at the US Embassy in Port of Spain, congratulated Trinidad and Tobago Customs and Excise (TTCE) Officers on their recent graduation. 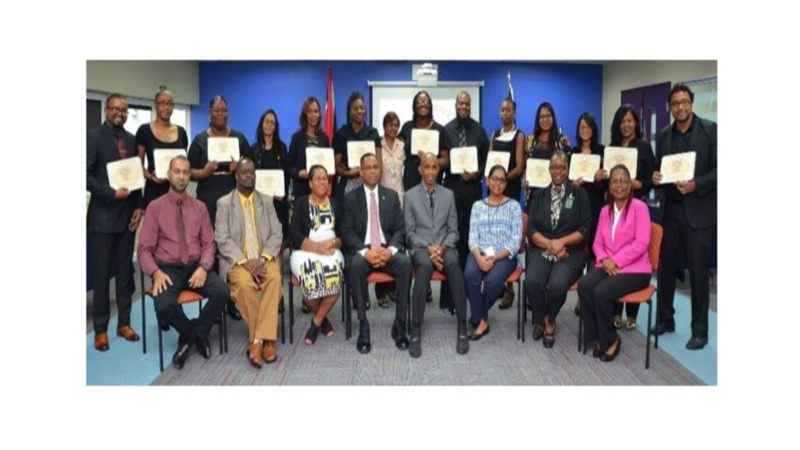 US Customs and Border Protection (CBP) Senior Advisor, Arthlyn Samuel, congratulated 14 Trinidad and Tobago Customs and Excise (TTCE) Officers on their recent graduation. “You are now joining the World Customs Organization and you are expected to serve with professionalism, service and integrity. 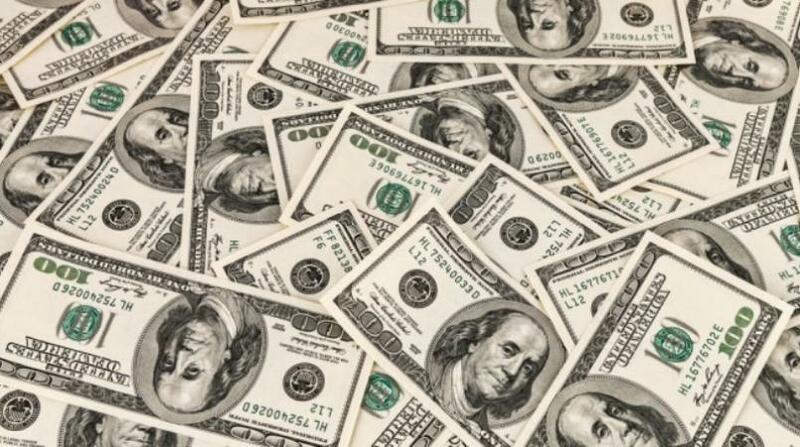 Many eyes will be on you both internally and externally, both nationally and internationally,” Samuel said. “You are the future of Customs, take pride in that, and be ready to take up the mantle and charge forward,” he added. As part of the TTCE’s training curriculum, the CBP Advisor provides briefings to newly hired officers and guards about CBP’s mission, the CBP Advisory Program, and Department of Homeland Security engagement in Trinidad and Tobago. The Advisor liaises between CBP and TTCE and supports the Government by providing operational and leadership training, and technical assistance to modernize processes, programs and infrastructure.